I just came to the sad realization that I have committed what I consider to be a cardinal Kdrama blogging sin; I have never posted a top ten sageuk list to share with my readers. Today I will correct this misdeed to the best of my ability. I loved this drama because of one villain named Mishil , the heroine Seon Deok was pretty awesome but the formidable Mishil was in a league of her own. A woman who could keep husband and lovers working together to achieve her goals and a whole country under her thumb all before breakfast, now that is a woman worth watching.Please check out the scene where she makes beautiful music using glasses while she plots murder and mayhem ,it is a scene totally worthy of the godfather trilogy. Sageuk dramas have heroes who seem to have perpetually bad hair days thus the good hair in this sageuk was a pleasant change. The cute actors and the strong story line are also guaranteed to keep your attention..
our heroes had good hair days everyday! I love Lee Jun Ki’s acting he is the only actor I have ever come across within the Kdrama universe who can manage to keep you laughing while he maintains a perfectly serious demeanor, check out Arang and the magistrate if you do not believe me. I loved this drama because of Kang Chae Hyun (Jang Hyuk) and King Sejong, the great (Han Suk Kyu) anyone who can play a king and a human being so impressively gets my thumbs up. Kings in sageuks are rarely nice people so this one was a welcome change. 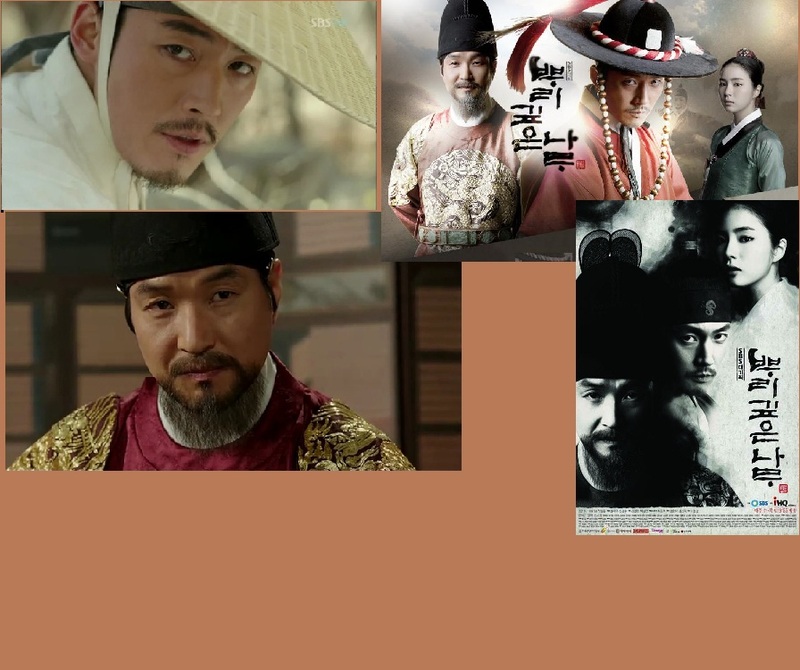 This sageuk has plenty of action and mystery as well as some very compelling conflicts. I just loved it. 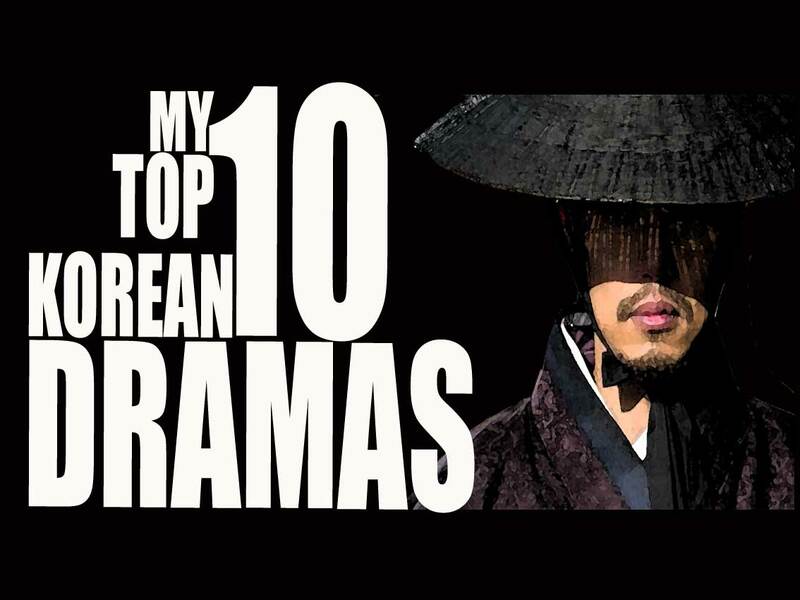 Again another Jang Hyuk drama as you can tell by now I am quite the fan, he is one of the few actors who can cause me to break away from a sageuk in order to watch a modern K-drama (not a great fan of those). Jang Hyuk’s acting is awesome in this and disgusting sometimes, look out for the scene where he cries with food in his mouth, moving but also pretty gross! One blogger labeled this drama,a literal feast and boy was she right. Song II gook is just great in this epic drama about a prince who founded a dynasty, I totally loved his martial arts skills and the supporting cast was equally awesome,this sageuk had just the right blend of comedy, romance and action for everyone. Just when I thought Jumong was awesome, I crashed straight into Song II Gook playing his own grandson, oops ! 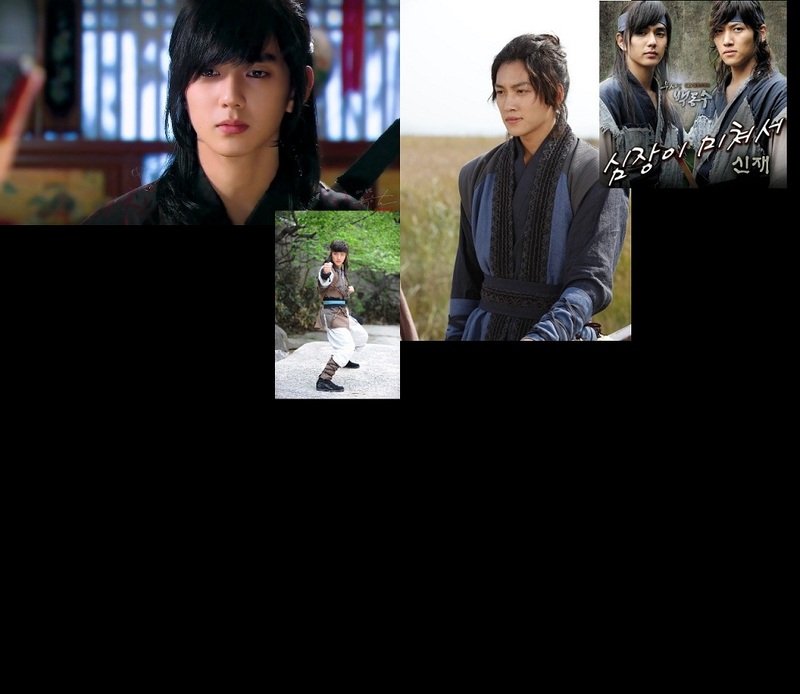 I mean Jumong’s grandson in the follow up epic drama to his already epic drama. Am I making sense here? This drama introduced me to the world of sageuk and I have never looked back since. The drama helped me appreciate how much Korean Society values excellence as well as a meticulous approach to detail. The food presentations in this drama were awesome and I appreciated the romance without the aggressive sexuality that is so commonly seen on TV. This drama was such a success here in Kenya , I think it was aired annually on GBS due to popular demand, good acting, plenty of action, plenty of romance and of course Lee Seo Jin’s sunshine smile helped bring great popularity to this lovely story. Yi san was the perfect blend of court intrigues,adventure and romance. A slave girl who attracts the attention of the king, throw in a jealous concubine and a few power hungry ministers and you have the perfect sageuk right there. The theme song is also great I still have it on my phone to this day. This drama is like my comfort food when I feel down I just watch the reruns, the bliss of it. Well, I’ve never done a top 10 saguek post either. I’ve yet to watch Dong Yi but I hear good things all the time. WBDS is another I’ve never seen. Most of your list would be mine also except for the 2 I haven’t seen. Saguek dramas are really my favorite genre but also the hardest to find with English subs. I’m set to watch Tree with Deep roots after I finish with Fated to Love You. I don’t think he’s crazy lol, just different. And likable! I’m so happy to discover this new actor. Was getting restless watching the same same faces. Haven’t you seen “Empress Ki” ?? That drama is the best sageuk so far. I like Jumong for the exciting martial arts scenes and the sheer determination expressed in the story-line but Dong Yi will always be my number one because of the mystery/thriller factor and the ideals and principles about the use of power that are expressed throughout the drama. The comedy is also a big draw for me. I must confess I have never really watched a Jdrama or Chinese Drama to the very end but I am sure there must be some amazing ones out there. Omg I’m only just watching Yi San, and yes, I saw it on GBD recently. That’s how popular it is. I love it. Yi San is one of my go to shows when I need to regroup, I think I have re-watched it many times 🙂 the mystery,the adventure and the romance are all so well done. Leo Seo Jin’s sunshine smile is also just an added bonus. Please keep sharing your thoughts about the show with me as you keep watching the show. I so totally love the fact that you like my list,thank you 🙂 However I can see I need to either totally update and expand it or create a different list to accommodate some other equally awesome sageuk. This top ten list was more of an introductory guide designed to get people hooked before they dive in to the rest of the feast,I will take time to work on a more comprehensive one for the Sageuk die hards. And you are so right Sungkyukwan scandal was awesome, I would definitely watch it again. If you liked Empress Ki and Jumong then you need to watch Tree with Deep roots swiftly followed up by Six Flying Dragons, I can assure you they just raise the bar for Sageuks. There are also some good Sageuks released this month, let me know what you think of them if you get a chance to watch them. i love shine or go crazy..